Congratulations! You have successfully installed your theme. However, it may look incomplete at this moment. Do NOT panic as you simply need to configure your Theme Options. Please go through the Theme Options completely and select an option for each setting. After that, you're site will be ready for the world! Added by thronn on May 1, 2017. 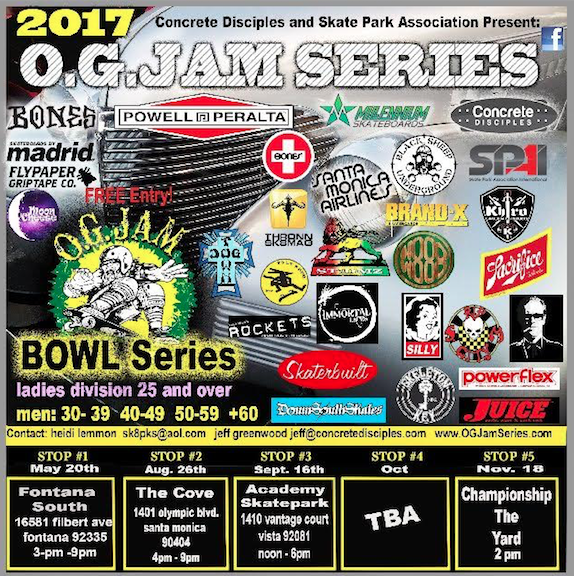 1st stop – May 20th Fontana South.. thank you to all our sponsors for supporting the OG’s and independent events.